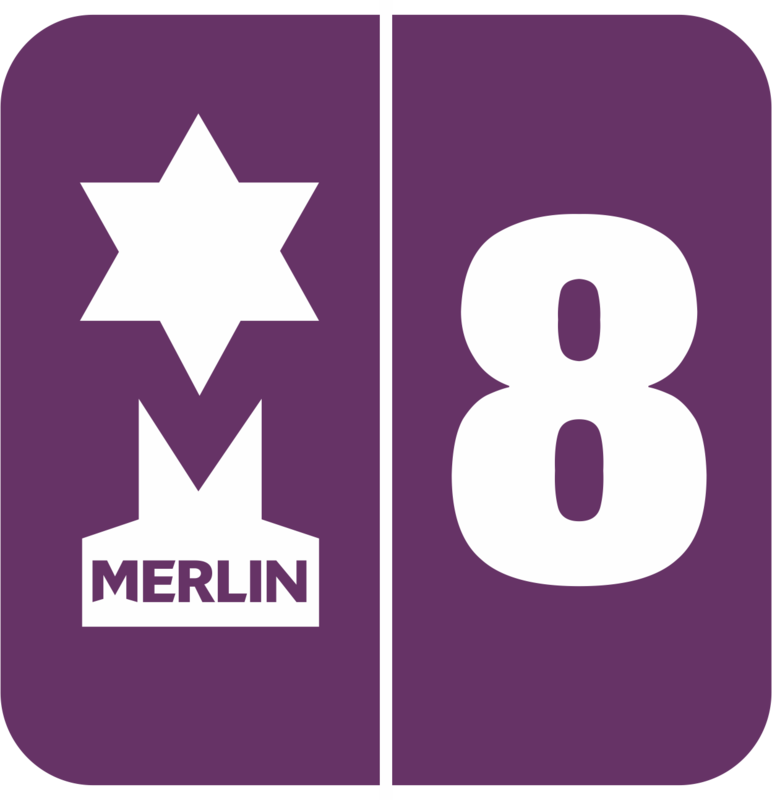 Creating 'Adoptions' is exactly the same process as creating a Membership in Merlin®. You can create a membership called 'Adopt an Animal' and have 'Variants' such as Tigers, Leopards, Polar Bears and so on. Adoptions are set up in 3 ways. Firstly, a main group is setup for the adoptions; this is at a zero price and holds all of the variants. Secondly, the variants are set up and are added to the main group ready for sale. Thirdly, for each of these variants the redemptions and renewals are set up and then added on to keep track of customer’s visits and to offer them a renewal when their adoption has expired. 3. Type a code for an Adoption in the ‘Product Code’ and click ‘New’. The rest of the boxes should be highlighted now. Fill in the details. ‘Stock Cat. 1’. Select a category (for example Donations). 5. Click ‘Save’ on the right-hand side. Now you need to create variants for each adoption such as Tiger, Lion, and Rhino etc. You need to repeat step 3 using a different code for your adoption (for e.g. ADOPTIONTIGER). Next to the ‘Selling Price’ type in the price of the adoption you are creating (for e.g. £80.00). 7. Go back to the ‘Master Details’ tab at the top, and type in the ‘Product Code’ the main adoption you created or click on the Ellipsis (…) to find it (for e.g. ADOPTION). The information from earlier should already be there. 8. Click on the right arrow at the top to select the ‘Variants’ tab. Click on the Ellipsis (…) to select the priced adoption you created. Once selected click ‘Proceed’ at the bottom of the window. You need to repeat steps 5-9 to create all the variants for the adoptions. You need to add a redemption code to each priced adoption, to do this you need to create a zero priced redemption. 1. Type a code for the Redemption (for e.g. ADOPTIONRED) in the ‘Product Code’ and click ‘New’. The rest of the boxes should be highlighted now. Fill in the details. ‘Stock Cat. 1’. Select a category (for e.g. Donations). 3. Click ‘Save’ on the right hand side. This redemption needs to be attached to the priced adoption. In the ‘Product Code’ type in the adoption (for e.g. ADOPTIONTIGER). On the ‘Master Details’ tab there will be a ‘Redemption Code’ box on the left. Either type in the redemption code or click on the Ellipsis (…) and select it. 4. Click ‘Save’. Repeat the step above and attach the redemption to all the adoption variants you have (for e.g. Tiger, Lion, Rhino etc.). You also need to create a renewal code for each priced adoption. It’s up to you whether you want to renew at the same price or a discounted price. 1. Type a code for the Renewal (for e.g. ADOPTIONREN) in the ‘Product Code’ and click ‘New’. The rest of the boxes should be highlighted now. Fill in the details. Next to the ‘Selling Price’ type in a price for the renewed adoption (for e.g. £60.00 for a 25% discount). 3. Go back to the ‘Master Details’ tab and add the redemption code you created earlier. Click ‘Save’. Now you need to add the renewal to all the priced adoptions you have created (for e.g. Tiger, Lion, Rhino etc.). 4. Type in the ‘Product Code’ the priced adoption (for e.g. ADOPTIONTIGER), all the details will be filled in and you will see that the redemption box has the code we added previously. Below this you need to put in the renewal code you have just created. Either type it in or use the Ellipsis (…) to find it. You could also do the adoptions by a specific animal, for example a "tiger" and have the variants as different adoption packages such as "Silver, Gold, Platinum" and so on. Each package could have a different cost, benefits and content. Merlin allows you to use this process which ever way best fits your business' needs. In order to add the Adoption online to your website, you need to make sure that the MAIN adoption AND all the VARIANTS are available online and it has been added to a collection. 1. In the 'Maintain Stock File', type in the product code for the MAIN adoption which has all the variants attached, for example ADOPTION. At the top of the window, find the 'Merlin Online' tab. click on this. Tick the 'ECommerce Stock' and 'Enabled for online purchase' boxes. 2. If you would like to add an online image, you can do this by selecting the 'Online Image' tab and uploading one. Once you have done this, repeat these steps for all the Variants (for example ADOPTIONTIGER). To make sure the donation goes online, you need to create a COLLECTION and add it in. You can do this here.